Did a bit of Christmas shopping, but mostly spent the day indulging myself with pre-Christmas visits to my favourite pubs. 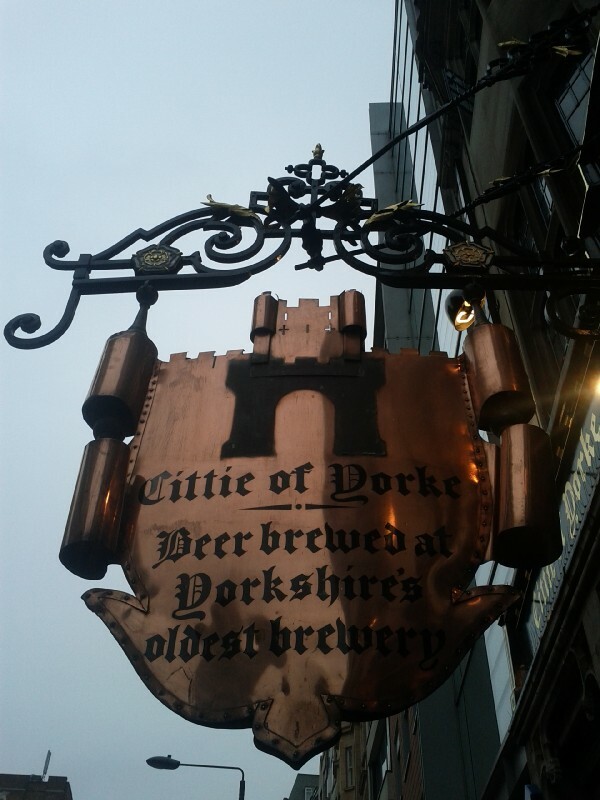 13:58:19 The Cittie of Yorke. 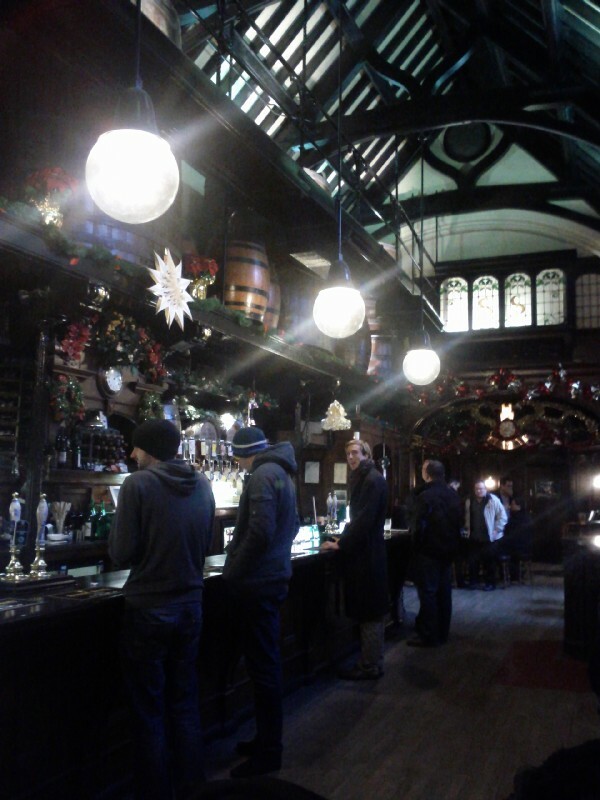 14:00:46 Inside the Cittie of Yorke. 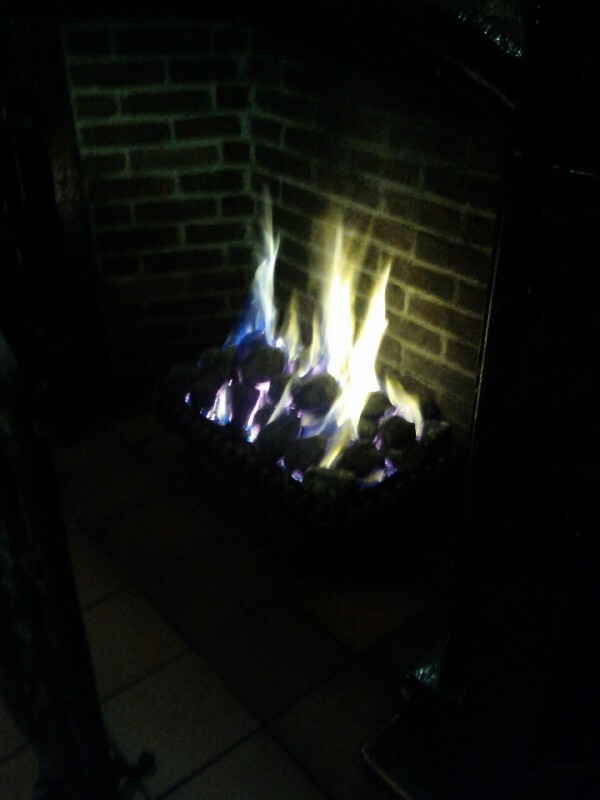 15:00:25 The fire in Ye Old Mitre. 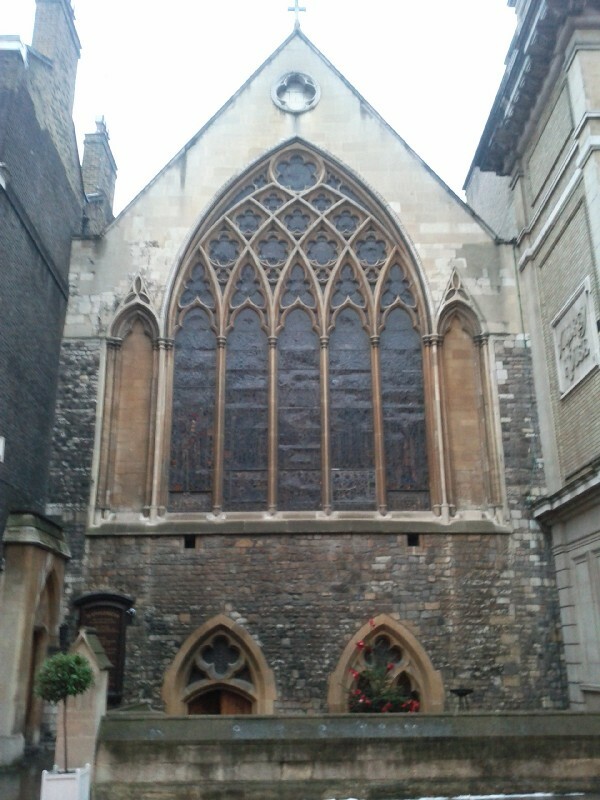 15:24:22 St. Etheldreda's Church. 15:43:11 Tom Paine, the cat at the Seven Stars.